Albert Camus, the Nobel Prize winner and world-renowned French writer, was born in Algeria in 1913. His family was called pied-noir, a term used to describe French people living in Algeria during the colonial years. Alcoholic drinks are seldom found in Algeria, largely because of the country’s Islamic orientation. In fact, alcoholic drinks are not sold at all in many of the food establishments – and even if they are available, they are often not listed on the menu. Unlike in other Islamic nations, women in Algeria have gained more prominent status in the society. Women make up 60% of Algeria’s judges, 70% of the lawyers, and 60% of the student population. What’s more, they have a bigger household income contribution than men. 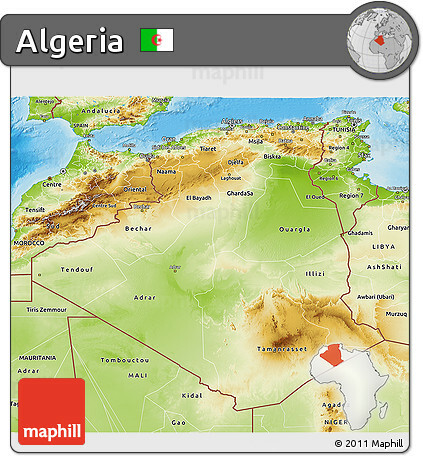 Algeria is the largest oat market in Africa. Capital City: Algiers is the capital and largest city of Algeria. In 2011, the city’s population was estimated to be around 3,500,000. An estimate puts the population of the larger metropolitan city to be around 5,000,000. Religion: Religion in Algeria is dominated by Muslims at about ninety-nine percent of the population. The vast majority of Muslims in Algeria adhere to Sunni Islam of Maliki school of jurisprudence. 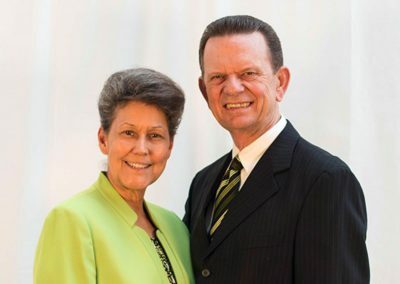 There are also almost 100,000 Christians, mostly Pentecostal Protestants.